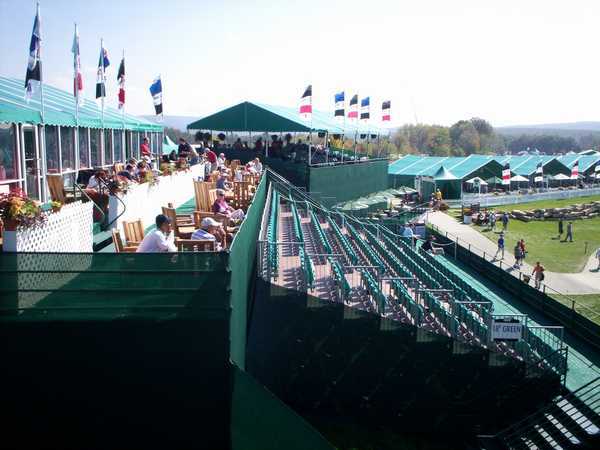 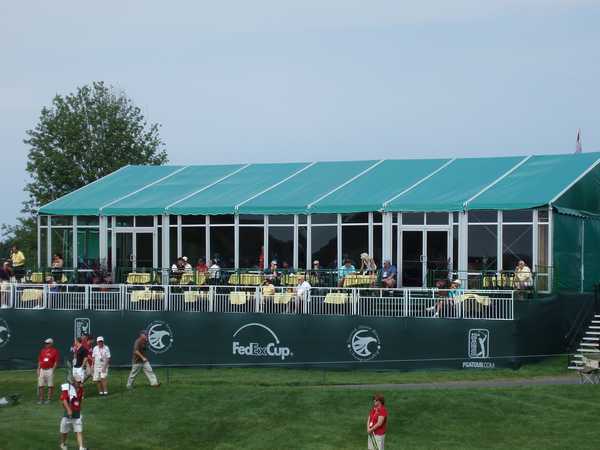 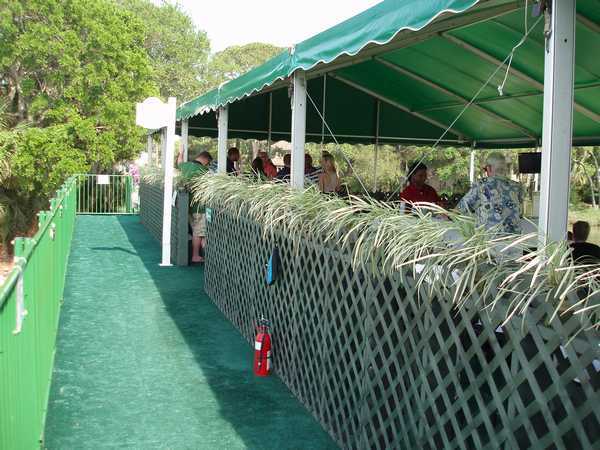 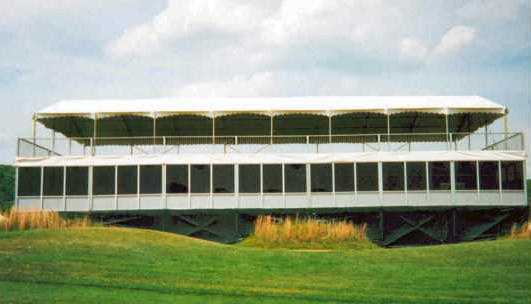 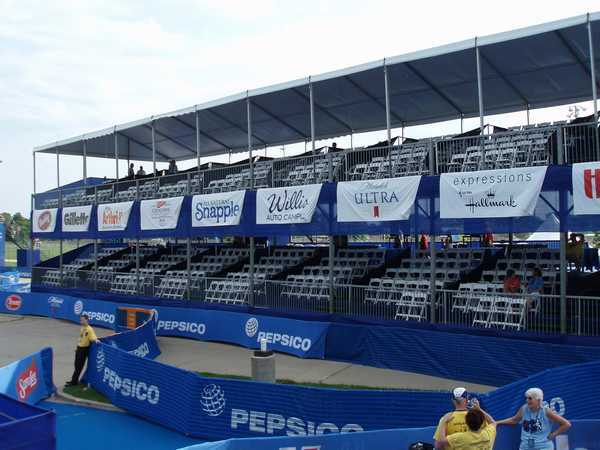 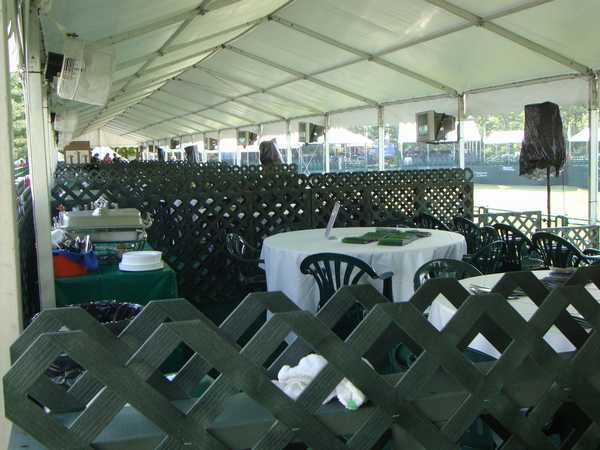 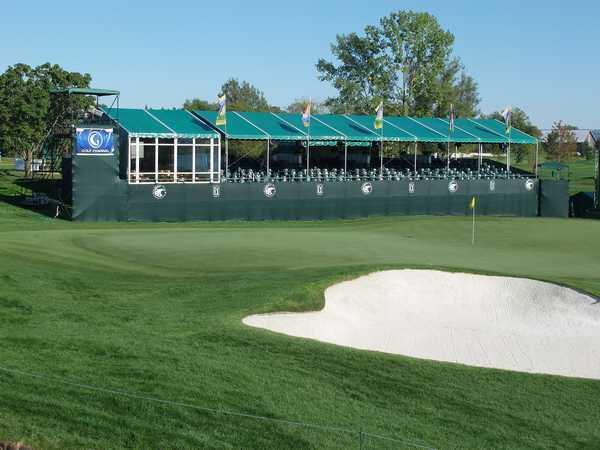 Skyboxes have become the highlight of corporate entertainment for most golf and sporting events. 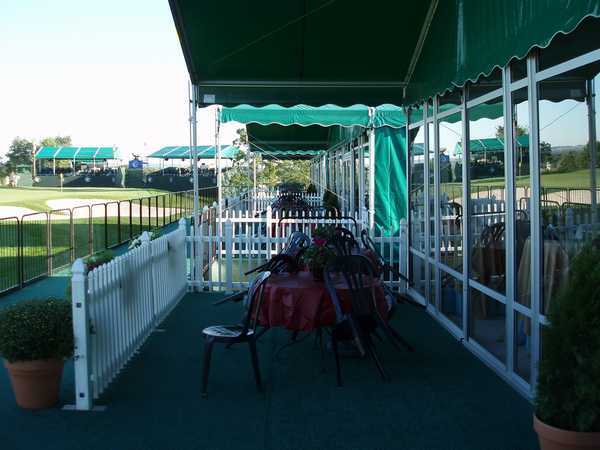 SPORTS AMERICA is an industry leader in providing these facilities which can be built to any configuration and on any terrain. 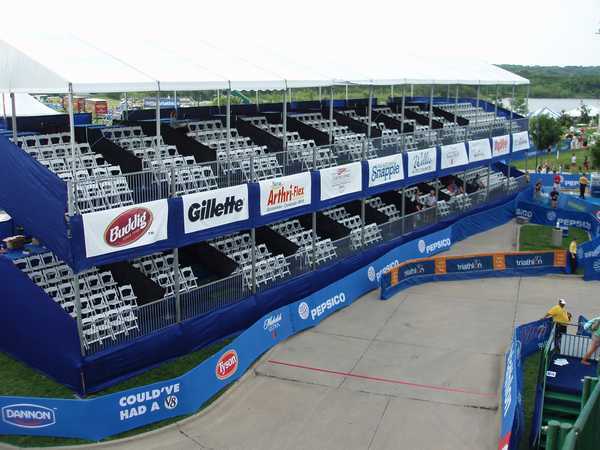 The Double Deck skybox offers the client the unique opportunity of either tiered seating or a combination of tiered and flat decks.